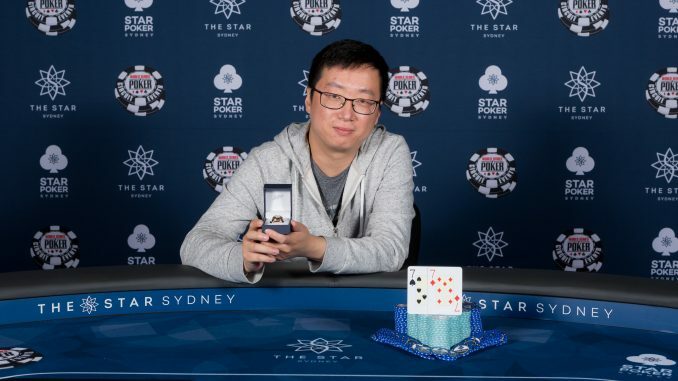 Local Jun Wang has topped a record field to take out the Opening Event at this year’s WSOP Sydney Circuit, scooping a healthy $112,171 in the process. 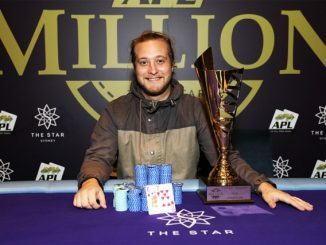 Having reached his first final table at The Star poker room, Wang proved too strong for a final nine boasting the likes of Chad Awerbuch, Alex Falon and Zhi Ma – taking advantage of a series of favourable spots to lift the trophy. 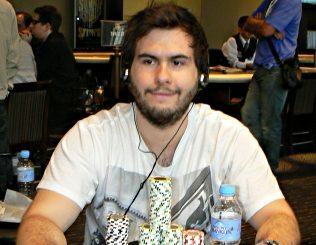 The final table proved to be a relatively quick one, with five players hitting the rail inside the first few hours and heads-up play arriving shortly after the first break of the day. 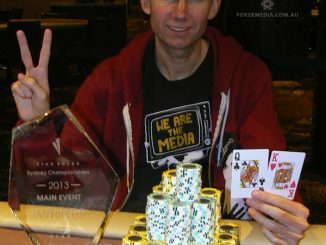 Malcolm Trayner entered heads-up holding a 2.5-1 chip lead over Wang but after battling away for 90 minutes it was Wang who ultimately prevailed, calling a shove with 77 and holding on against Trayner’s K7 to emerge victorious. 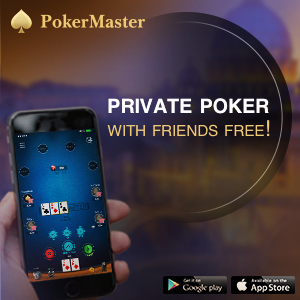 The Opening Event has long been a popular one across all major championship series at The Star but never has it attracted such a large field before with 1,444 players taking their seats across four Day 1 flights – setting the scene for a huge few weeks ahead in Sydney.